Swiss producer/electro-whiz Kurt Uenala has collaborated with Depeche Mode for years and now he's about to launch his own dark electro project titled Null + Void. The album Cryosleep features a few guests, including the one and only Dave Gahan, who contributes his sleek vocals on a song titled "Where I Wait." The official video for "Where I Wait" premiered today and is available to view below. 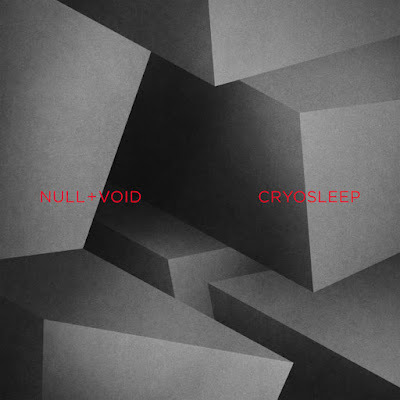 Cryosleep arrives November 1st and is available to pre-order here.